York is geared up for toddlers. 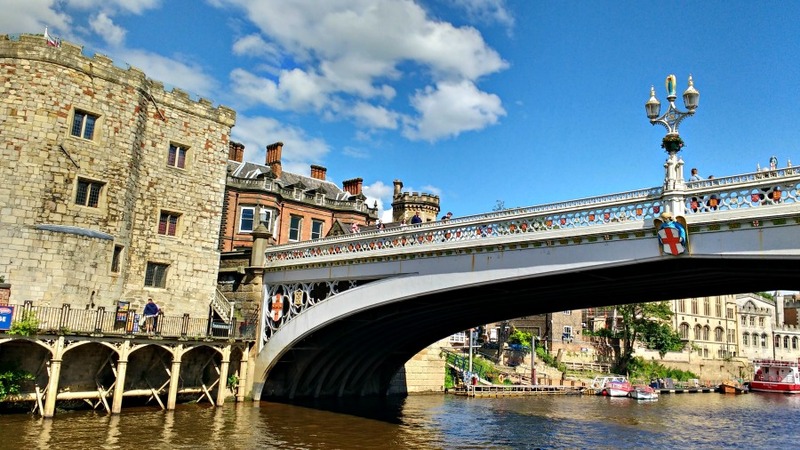 It is relatively small in size, and there are plenty of things to do in the centre of York for the whole family, and not just small children. Read on for a guide about the best things to do in York with toddlers. A must day out for transport loving toddlers, or toddlers who like seeing ‘big things’. The National Railway Museums houses a magnificent collection of engines, plus a mini railway which will mesmerise toddlers and an Under 5’s play area. The NRM is situated just next to York Train Station but you can get a little NRM road train into the centre of York. 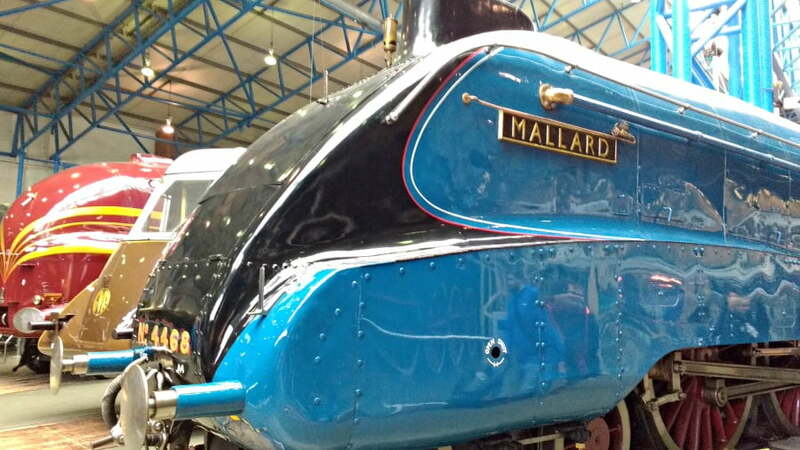 http://www.nrm.org.uk/ Costs – Free, but donations are welcome. Did you know that chocolate has been made in York for over 300 years? 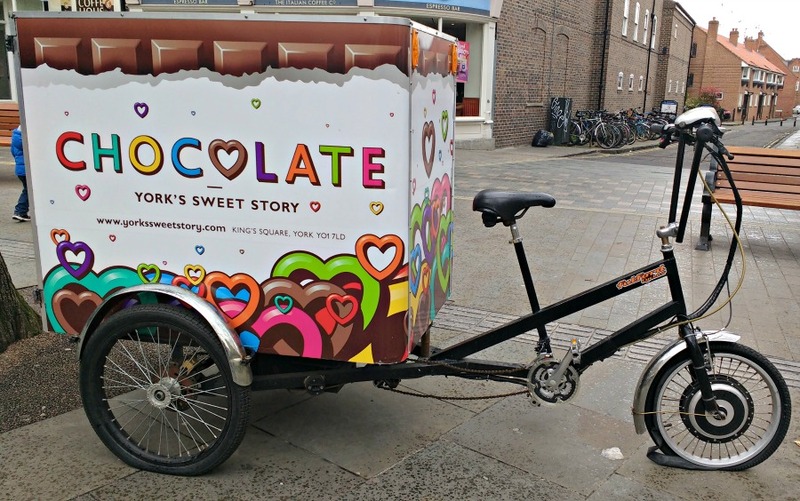 Find out more about the history of chocolate making in York at the York Chocolate Story. Visitors start off with a tour which involves lots of moving from room to room, and eating chocolate samples before giving you the chance to make your own chocolate lollipop at the end. Don’t miss a trip to the chocolate café afterwards. https://www.yorkschocolatestory.com/ Costs – Adults £11.50, Under 4’s free. For an a-maze-ing day out in the Summer, head to the York Maze. More than just a Maze, the York Maze has a fantastic water and sand play area, giant pillows, outdoor painting and much more. 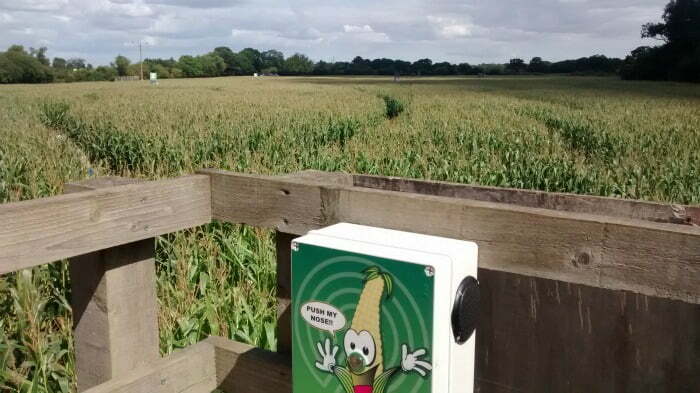 The highlight of a day out at York Maze is the Crowmania tractor ride where you are taken on a ride looking for pesky crows – without giving too much away, the ride is full of surprises! Most of the Maze is outside, so try and visit on a sunny day. Costs – Adults £14.50, Under 3’s free. Become a mini archaeologist and dig for treasure at this toddler friendly attraction near to the Shambles. Visitors start off with a short tour where a guide explains the types of things that you might find in the excavation pits, before you are let loose to do some digging and exploring yourselves. There are 3 pits to dig in, and the sand and mud is fake so toddlers won’t get dirty. There is an Under 5’s play area upstairs. These lovely riverside gardens are a great spot for a picnic in the summer, or for a run around at any time of the year. There are plenty of ducks to feed on the riverside as well as boats to watch on the river. 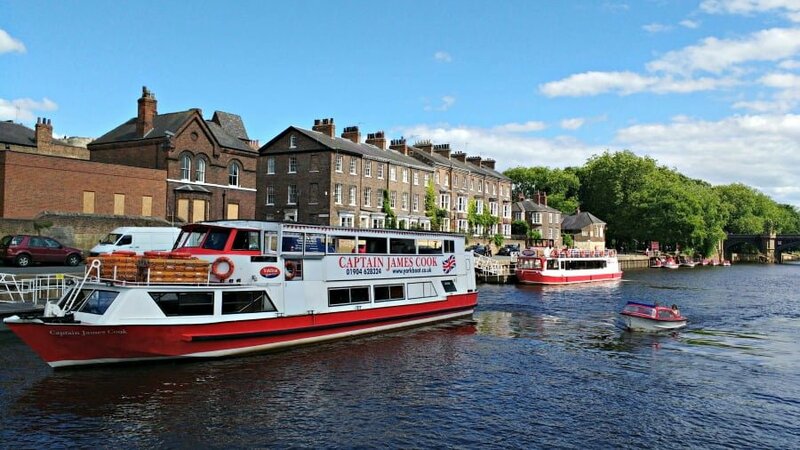 Take a rest from the hustle and bustle of York and enjoy a boat cruise along the River Ouse. At just 45 minutes long, this cruise is perfect for a toddler’s short attention span. Commentary is included and there is a snack bar and toilets on board too. A must for the summer months! 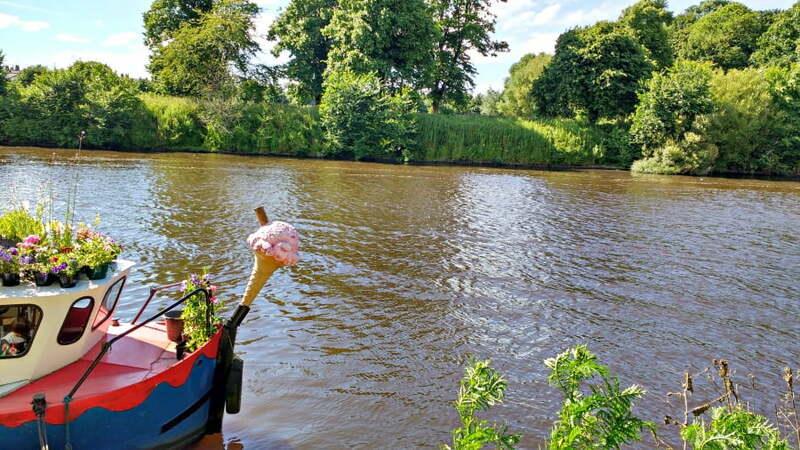 Head along the river and find the Ice Cream boat which moors up along the River Ouse serving delicious, home made ice cream. Don’t miss the salted caramel one! 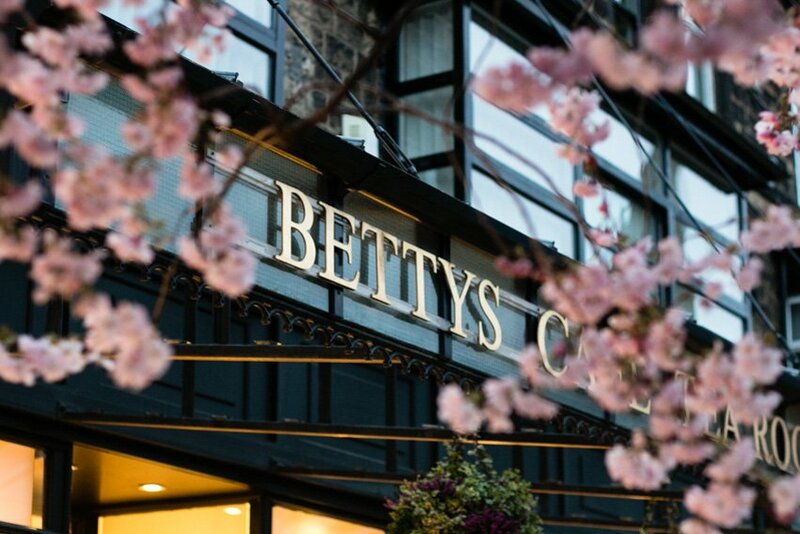 Betty’s Tea Room is a Yorkshire institution, and people queue for ages to experience their afternoon tea. The good news is that they also have a special afternoon tea children full of kid favourites like milkshakes, jam sandwiches and mini cakes. 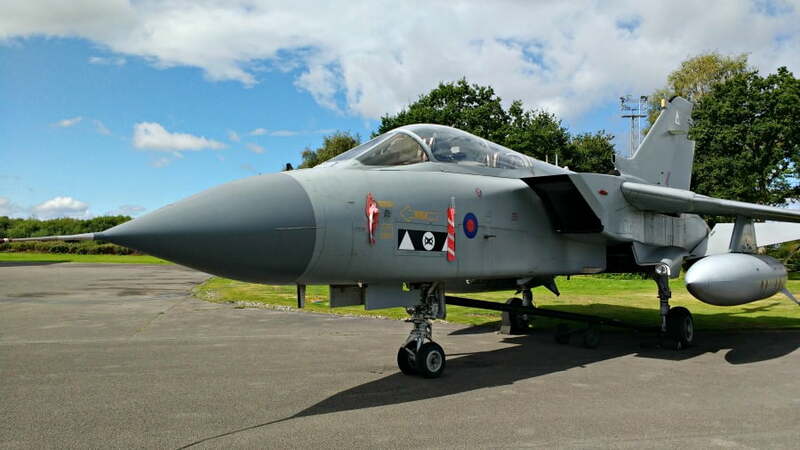 A real treat for anyone visiting York! Read More – Can You Enjoy Afternoon Tea With Children? Rowntree Park in York was gifted to the city of York by the Rowntree family in 1921, and was designed in memory of the Rowntree workers who lost their life in the First World War. The park is next to the River Ouze, and is easily walkable from the city centre. There are are 2 playgrounds, tennis courts, bowling greens and lots of areas for picnics. There is also a fantastic, family friendly Reading Café where you can read books and chill out over good food on the balcony overlooking the park. A great trip out of the city whatever the weather! Step back in time to learn about the history of York at the York Castle Museum. The museum takes you on a tour about how people used to live by displaying loads of household objects and by recreating rooms, shops, streets and even prison cells. Just opened is a new exhibition about chocolate making in York – a must for any chocolate lovers! There is also a Toy Gallery where there is a whizzing and fizzing sweet making machine and a Chocolate Factory, you can find out what it was like to work in York’s famous chocolate factories. The highlight of the York Castle Museum is the Victorian cobbled street, complete with a sweet shop which children can explore. Adults £10, Children Free with an adult. Askham Bryan Wildlife and Conservation Park is a small wildlife park set in the beautiful arboretum at Askham Bryan College. Outside the park there are monkeys, meerkats and a Wetlands Zone where you can go pond dipping. The indoor Wildlife of the World section is home to a variety of creatures from clownfish to civets, raccoons, monkeys and wallabies. There is an onsite café and small playground. 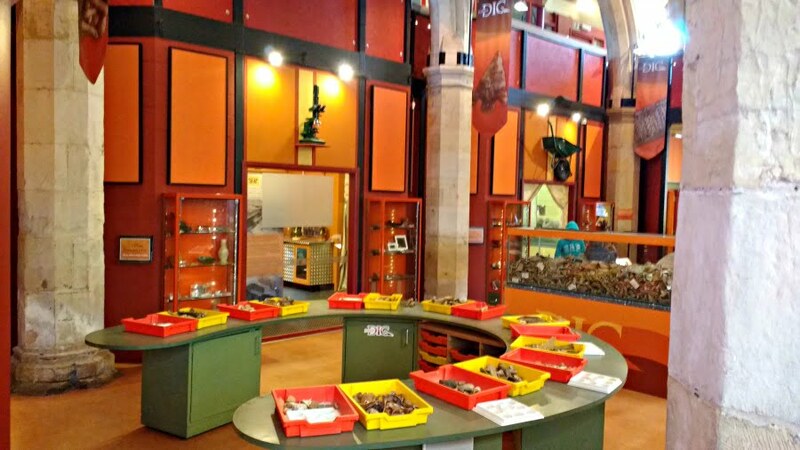 The Yorkshire Museum is the home to some of the finest collections of archaeological and geological finds in Europe, and is located in the beautiful Museum Gardens. In March 2018, a new dinosaur themed exhibition called Yorkshire’s Jurassic World opens bringing dinosaurs and sea monsters that once roamed our earth to life. Unmissable for dinosaur loving toddlers! The City Screen is the name of the cinema in the centre of York, just off one of the main shopping streets. There is a regular Saturday morning kids club, as well as Toddler Time sessions which show films and programmes specifically for preschool children. Recent showings include Everything’s Rosie, Timmy Time and Rastamouse. A great place to curl up on a rainy day. 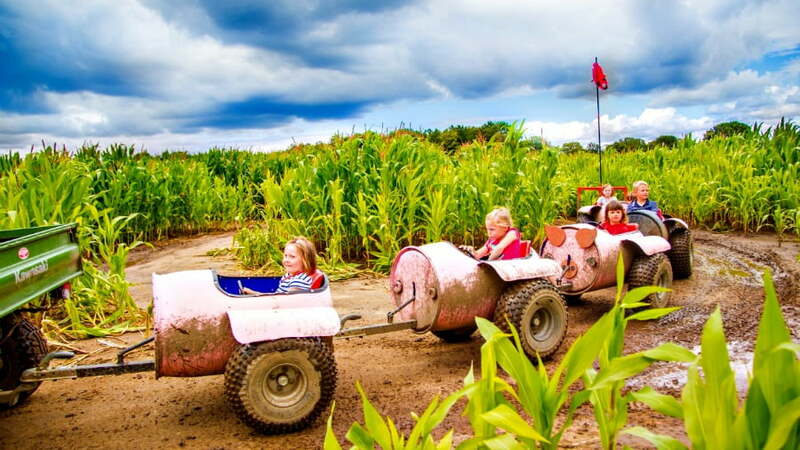 For a bit of fun on the farm, head to Piglets Adventure Farm on the outskirts of York. As well as plenty of animals to see, there is also an indoor playbarn, jumping pillow, outdoor playground and go karts. Can you recommend anymore things to do in York with toddlers?